Sparkly Fashion: Pronti, partenza, VIA! KISSOTTO, un bacio lungo un mese! 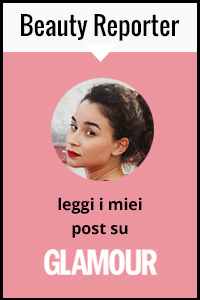 Pronti, partenza, VIA! KISSOTTO, un bacio lungo un mese! Good Morning! Do you remember when I've talked HERE about a project for the children affected by Leukemia of Meyer's Hospital in Florence? Today you can start helping them, giving a kiss and a little offering. 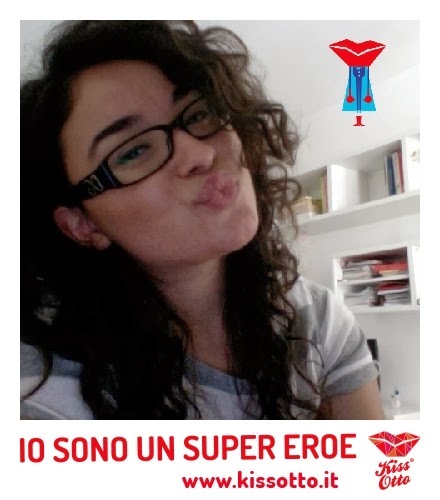 You just have to go on the website http://www.kissotto.it/ , log-in (even via Facebook ) and click on Gioca ora (Play Now, as in the image below ) , load a picture of your kiss or take a photo and then give your kind offering (even via Paypal ); easy peasy! You can make people vote your picture and each week there will be a winner! Ecco il mio Passaporto da Kiss Giver! 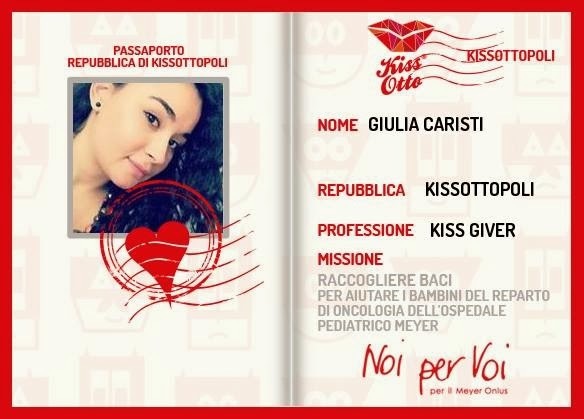 Here it is my Kiss Giver passport! Io ho appena donato il mio bacio! I've just given my kiss!